Leverage the massive reach of the All About Psychology websites and social media channels. 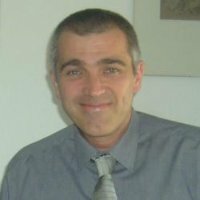 If you are looking to promote anything connected to psychology...I can help. A passionate promoter of psychology through social media, over 865,000 people like my psychology Facebook page and I'm featured on the British Psychological Society list of the 100 most followed psychologists and neuroscientists on Twitter. A published author, I wrote The Psychology Student Guide in 2012 and The Incredibly Interesting Psychology Book in 2013, both of which are international #1 Best Sellers. Great Content Seen By Thousands! 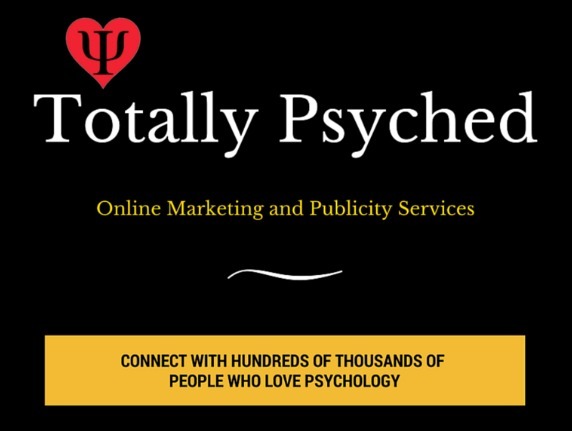 The popularity of the website combined with the massive reach of the All About Psychology social media channels means that any content I market on your behalf will be regularly seen by a huge audience of psychology enthusiasts. All-About-Psychology.Com also has a mailing list with over 15,000 subscribers, which can also be utilized during the course of a marketing campaign. 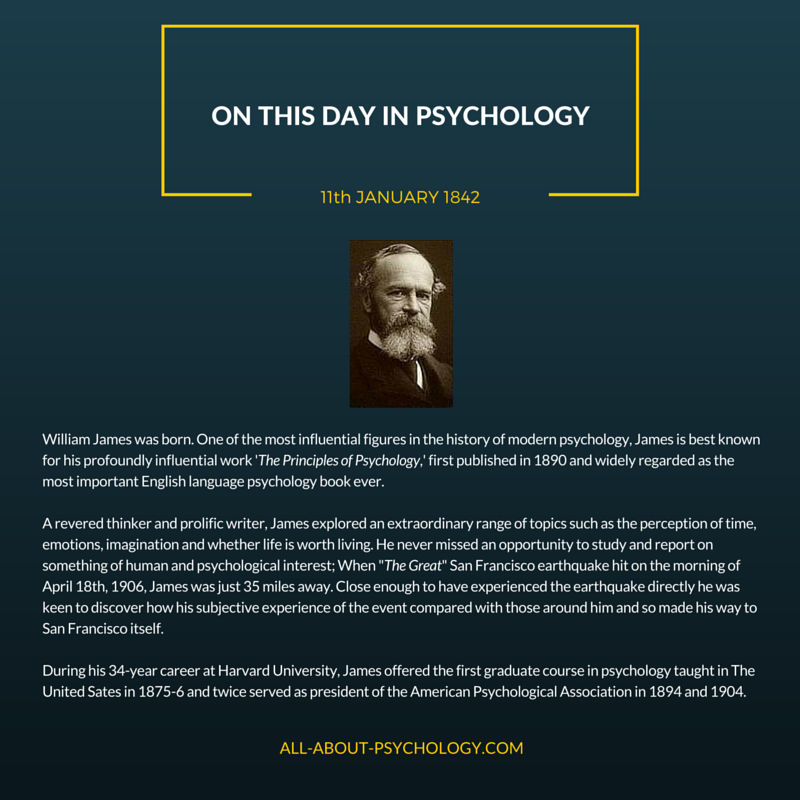 Re-branded (client colors and website URL) 'On This Day in Psychology' posts, would be subject to the same daily posting strategy and, therefore, benefit from the same extensive level of exposure. Further details about the 'On This Day in Psychology' branding opportunity available on request. Official site sponsorship offers unprecedented coverage and marketing opportunities. 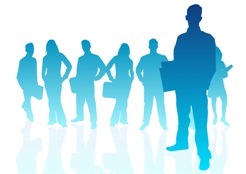 As well as having an extensive advertising presence across the All About Psychology websites, the official site sponsor would also be directly associated with very high profile, extremely popular and regularly promoted projects such as the ongoing initiative to provide completely free access to classic full text psychology journal articles. Further details about official site sponsorship available on request. Can you write unique content for me? Yes. 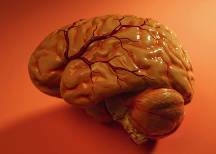 Can I include banner ads and URL links on All About Psychology Website content pages? Yes. Both on newly created and existing pages. 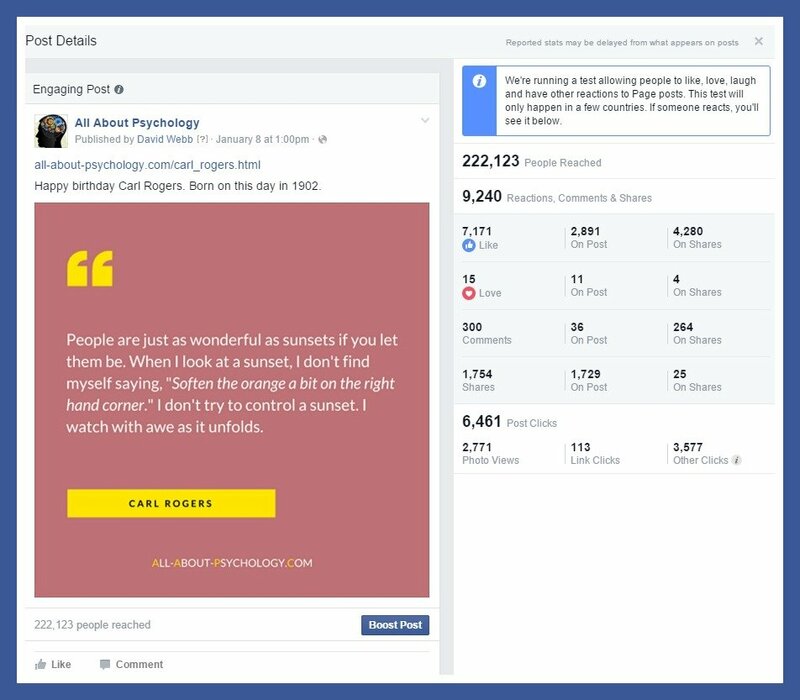 Can I include video and other rich media on all-about-psychology.com content pages? Yes. Can you help me grow our social media accounts, facebook/twitter etc? Yes. How much do you charge? Depends on the nature and scale of your marketing campaign. I have run campaigns costing from a few hundred to a few thousand dollars per month. Make This Your Most High Profile Year Ever! It has taken a passionate interest and years of hard work to establish the very high profile, trust and authority that the All About Psychology websites and social media channels enjoy today. Consequently, there is no other individually owned and personally managed psychology marketing platform which can offer you such a comprehensive level of brand awareness, exposure and reach. If you are looking to promote anything connected with psychology and have a specific marketing budget in mind, contact me me with the details and I will put together a detailed campaign proposal for your consideration.